You know this feeling. You came across e-learning and jumped on the bandwagon with a big promise to yourself to finish a full year of coursework. But now, your initial energy is flagging. How do you revive your enthusiasm? The answer: gamification. In recent years, edtech companies have been looking into gamifying the process of learning and making it fun via games, missions, and playing. Gamification is perfect for engaging students and creating a self-learner attitude. 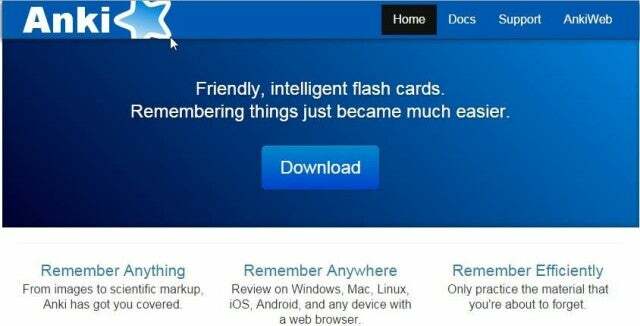 Anki is an open source spaced repetition flashcard program which makes remembering things easy. It has many add-ons available. It can handle decks of 100,000+ cards. Its card layout and review timing are customizable. It can support images, audios, videos and scientific markups. And even practicing guitar chords! 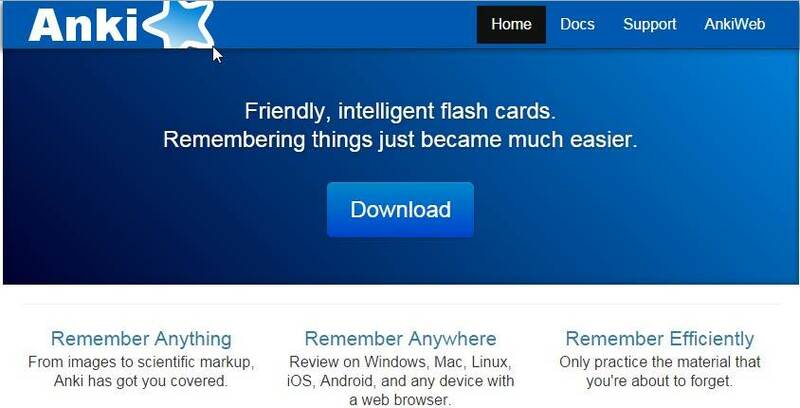 Anki positions itself as suitable for anyone who needs to remember things in their daily lives. WI personally find that it works best for those who have a basic/intermediate level in a subject. You can download Anki on Windows/ Mac, Linux, iOS, Android, and any device with a web browser. And you can synchronize your cards across multiple devices. Anki is a lot more efficient than traditional study methods, so you can either greatly decrease your time spent studying, or greatly increase the amount you learn. 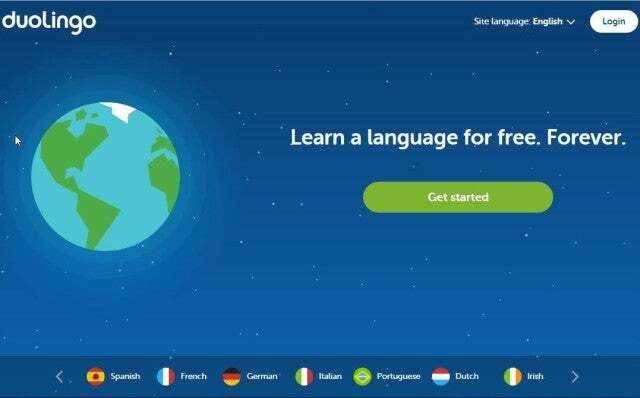 Duolingo is a language learning platform that includes a language-learning website and app along with a crowdsourced text translation. You earn points for correct answers, race against the clock and progress through various levels. Its marketing focuses on European languages such as Spanish, French, German, Portuguese, Italian and English. But it actually also offers other non-European languages such as Esperanto, Turkish, Ukrainian and Japanese. Duolingo is great for language learners of all levels from beginner, intermediate to advanced. It is also available for use in the classroom, teachers can use it to enhance their lessons. You can download it as an iPhone or Android app and use it during your breaks or commutes. 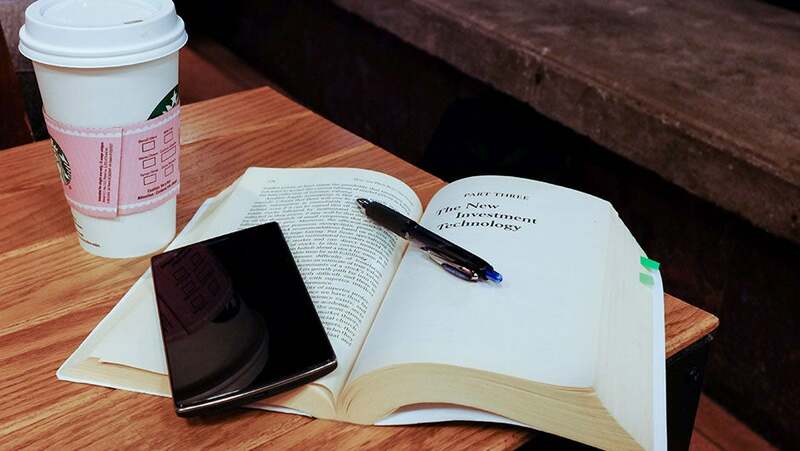 Its lessons are bite-sized so you can go through them while on the go. You can learn to read, listen and speak. Each lesson includes a variety of speaking, listening, translation, and multiple choice challenges. There is in-lesson grading so you can instantly see which answers you get correct. When you miss a challenge, Duolingo will quickly show you how to improve. And Duolingo motivates you to stay on track by recording how many days in a row you spend learning a language. 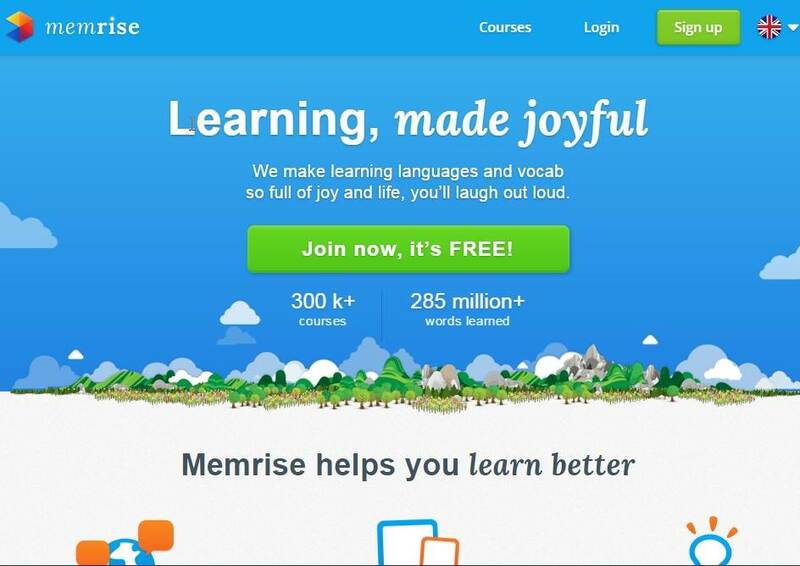 Memrise is an online learning tool with courses created by its community. Its courses are mainly used to teach languages, but are also used for other academic and nonacademic subjects. We find Memrise to be most suitable for those who want to start from beginner level in a language/subject. It is also great for teachers who want to create materials and manage their classes. You can use it on both iOS and Android systems. Unlike Duolingo, there is an offline mode so you can learn on the go. Memrise is a lively and humorous way to learn languages and vocabulary. You can compete with your friends to make learning even more fun. Kahoot! is a game-based learning platform that makes it fun to learn any subject, in any language, on any device, for all ages. It can be used as a quizzing platform in the classroom. A teacher first creates a quiz, then during class, the teacher deploys the quiz using a game pin. The students compete against one another in terms of speed and accuracy. Everyone can see who is leading on a public scoreboard. Kahoot! is great for teachers who want to liven up the classroom experience. You can use it in a classroom. It works on any device with a web browser. Your students will need to have a smartphone, tablet or computer in order to play. This game-based classroom response system creates an engaging and interactive learning space. And the competitive element makes students excited about learning. Pear Deck is an educational tool and communication platform for teachers and students to interact with information during a presentation. Teachers can create interactive assessments and presentations using it. They can alternate between individual and collaborative learning modes. Pear Deck allows inquiry-based learning i.e. teachers can ask questions that spark curiosity and challenge intuition instead of just delivering facts. Another plus: it offers a frictionless integration with Google. The teacher plans, builds and uploads an interactive presentation directly from Google Drive. Pear Deck is great for teachers who want to liven up the classroom experience. Pear Deck turns a dry and boring slide presentation into something that is interactive and engaging. The real-time assessments and discussions enhance understanding. Special thanks to Karen from JapaneseUp for her input on this article. All Netflix subscribers in the United States are about to see a price hike, effective across all subscriber tiers immediately. At a 13-18% increase, it's the largest one in Netflix's 12-year history. Here's why Netflix decided to make the move now.